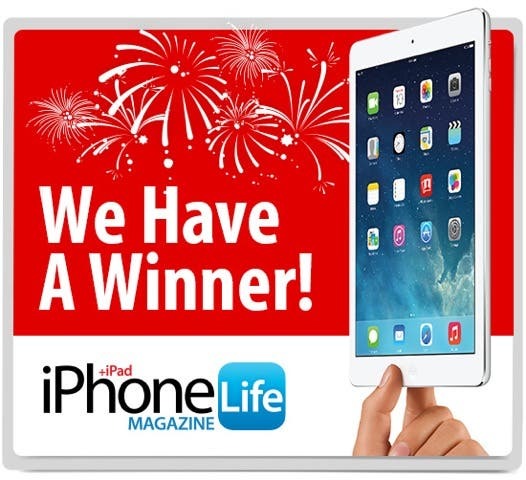 A big thank you to everyone who entered our iPad Air Giveaway! We had so much fun hearing from everyone who entered that we wish we could give an iPad to all of you. Congratulations! Enjoy your new iPad Air and let us know what fun plans you have for it. If you didn't win an iPad this time, stay tuned for our next giveaway which starts tomorrow and will be even bigger and better!